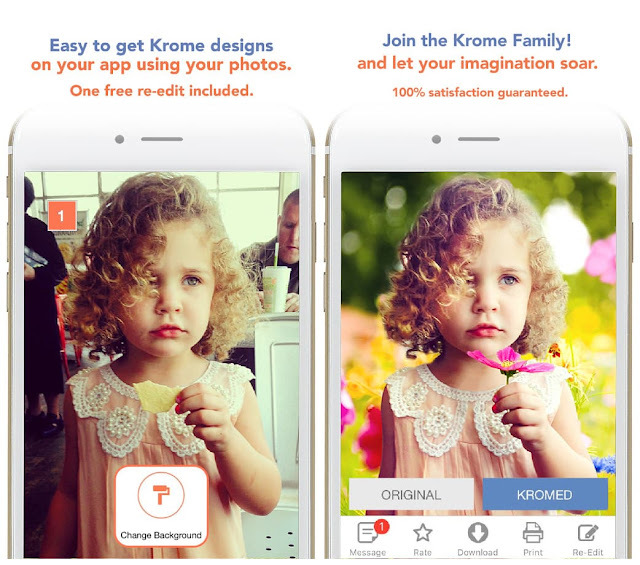 Welcome to Krome, where your personal photo DESIGNER is ready to create your perfect photo. 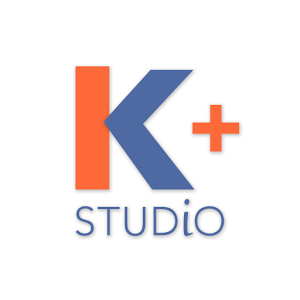 The $1.99 App price includes your FIRST Photo Design project + one free re-edit. Let your photos express your creativity! We can change the background, add a person or create a whole new image using your photo. Check our look books for inspiration + great ideas for you! Helping you look your best and letting you express your imagination. Giving you prompt & convenient service. Completing your designs in less than 24 hours to complete. A professional graphic designer can cost up to $350 an hour! Krome offers personalized photo transformation for a flat fee. Your first photo design is included in the price of the app. Combine multiple images into one. Enjoy 1 complimentary re-edit with each purchase. Enjoy and share your photos with loved ones! Photos are important to us. They are visual reminders of our lives and express who we are. They are part of our identity and they are fun! We can fix a photo that is too dark or remove an object but we can also make your photo into whatever you can imagine! Krome is about limitless creativity with photos working with real people. That’s right – real photos designers will interact with you to get your photo just the way you want it. We will to create something a machine can never imagine.